Our ballooning history goes back to the 1970’s in the Napa Valley. The Kimball Family discovered San Miguel de Allende in 1993 when Jay and his daughter Gretchen Kimball arrived as guests at Casa Sierra Nevada. They had been invited to come and fly here and explore the area as a potential location for ballooning. Now, with more than 25 years of experience flying locally, Globo San Miguel offers the best flight in town! The Globo San Miguel team enjoys sharing their stories and limitless knowledge of these spectacular areas with their guests aboard the balloons. 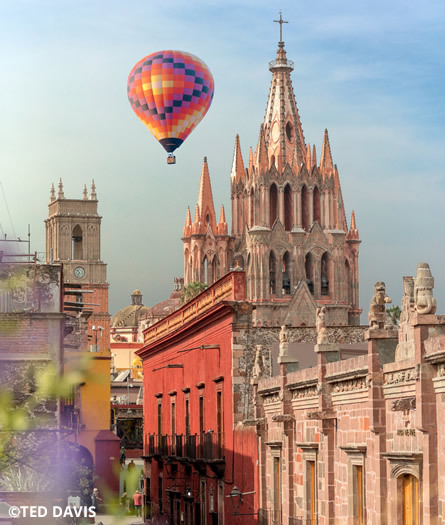 There really is no better way to experience the magnificence of San Miguel de Allende! 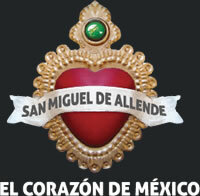 Come and share this special experience with Globo San Miguel!